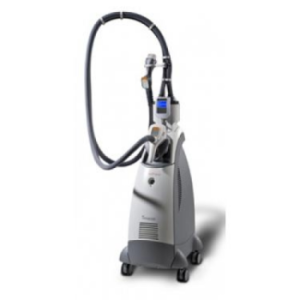 The Syneron Comet laser is a capable and effective cosmetic laser system that is FDA-cleared for laser hair removal. With elōs and cooling technologies, this system is designed for visible results and a safe and comfortable laser treatment experience. 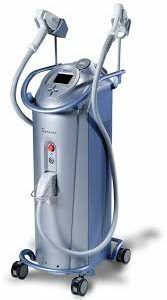 The Syneron VelaShape II is an FDA-cleared cosmetic laser system designed for cellulite reduction, circumference reduction, and other body contouring treatments. With several treatment modules and advanced technologies, the VelaShape II provides visible results in a safe and efficient manner. 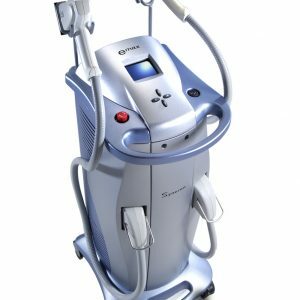 The Syneron eMax is a compact, multi-application cosmetic laser system designed to treat the widest array of dermatology applications, including acne treatment, laser hair removal, pigmented and vascular lesions reduction, and more. 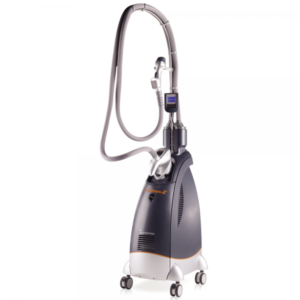 The Syneron eLaser is one of the fastest cosmetic laser systems on the market. 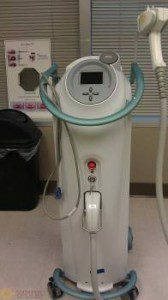 Whether for skin rejuvenation, hair removal, skin tightening, and more, the eLaser is designed for visible results and optimal patient safety and comfort.